It may come as a surprise to some that the Bermuda Triangle is not the only area where ships can disappear without a trace. There are many reasons why ships sink and usually parts of them are found eventually. However, this is a case in which nothing has been found for over 100 years and she didn’t go down in the Bermuda Triangle. 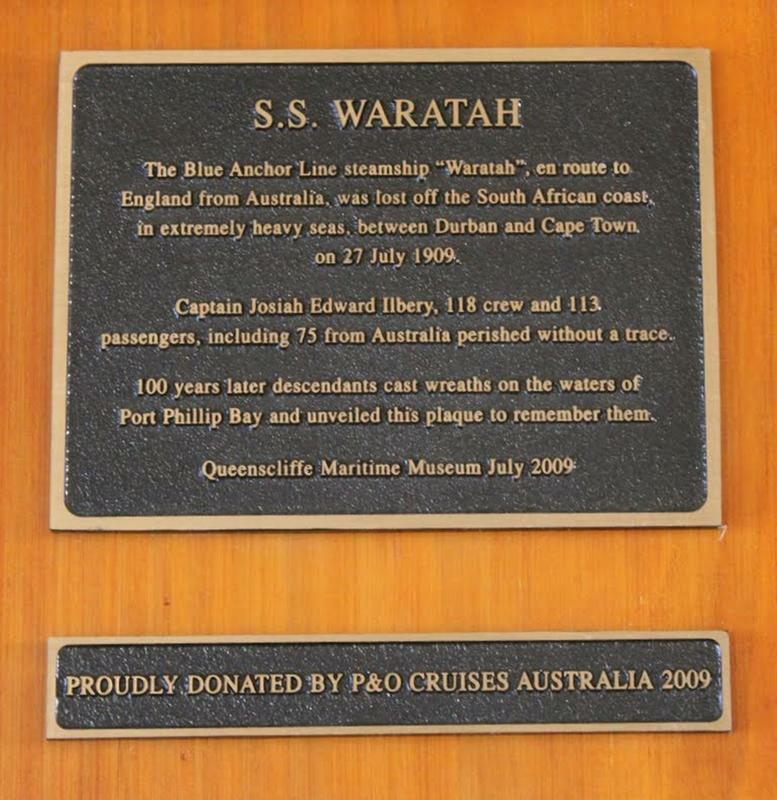 Although it’s been over 100 years, the SS Waratah remains lost but definitely not forgotten. There is a rugged and dangerous eastern coastline of South Africa, between Durban and Cape Town, that is known as the Wild Coast. It’s been over 100 years since the SS Waratah disappeared off the rocky Wild Coast. This ship has since been dubbed as Australia’s Titanic. We all know why the “unsinkable” Titanic sank and when. The RMS Titanic’s fateful voyage ended only four days into the ship’s iconic voyage on the night of April 14th through the morning of April 15th, 1912 in the North Atlantic Ocean by hitting an iceberg. It was travelling from Southampton to New York City. 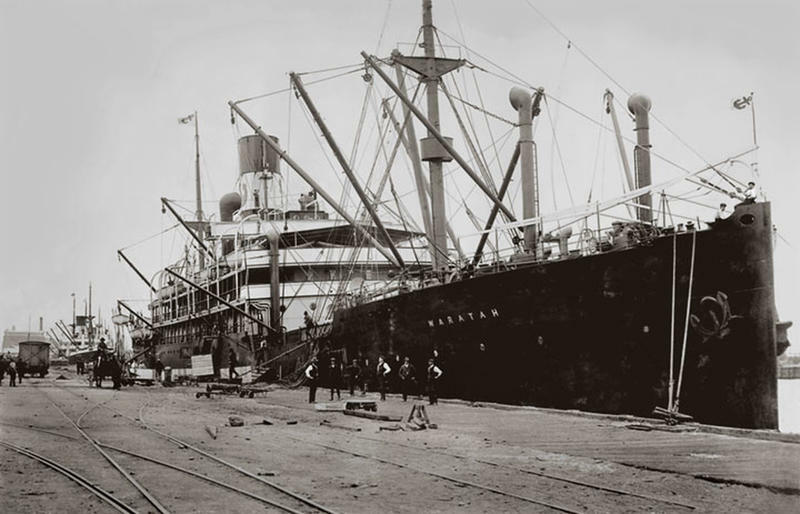 However, the SS Waratah sank well before the Titanic. She was designed to serve as a passenger and cargo liner to Australia and was launched on 12 September 1908 by Mrs. J. W. Taverner, wife of the Agent-General of Victoria. Weighing almost 10,000 tons, this 500-foot steamer ship disappeared in July 1909, on her return voyage from Australia via Cape Town. There were no survivors; all 211 passengers plus the crew went down with her somewhere in the Indian ocean. What seems to be a total evaporation of the ship remains one of the most inexplicable nautical mysteries in history. To this day no remnant of any part of the ship has ever been discovered. Some people have theorized the ship could have been struck by a massive freak wave, was unable to recover and capsized, thus sinking beneath the waves. Others say, it just vanished. 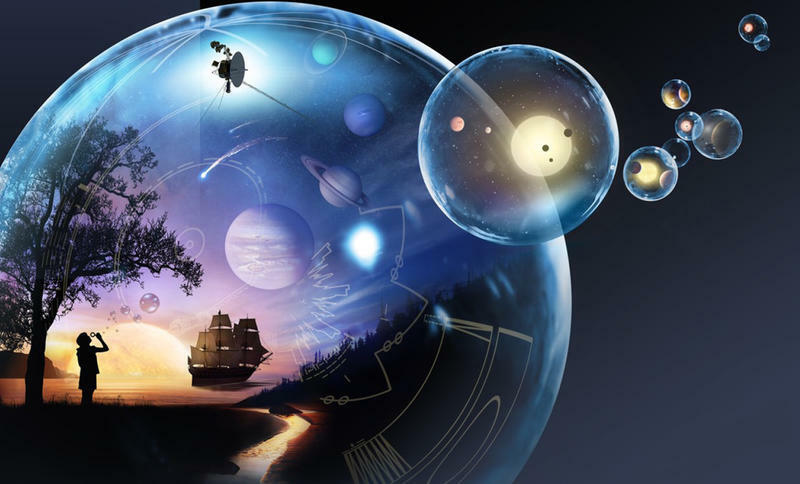 In over 100 years since it disappearance numerous theories have tried to explain its fateful journey. The Wild Coast is aptly named because the waters near Port St Johns between Durban and East London, can be a stormy and turbulent rocky coast with ocean swells reaching anywhere from 59 to 68 feet high in rough weather are nothing new for the area and makes for difficult rescues. The rough seas off the coast have destroyed many ships since the demise of the SS Waratah. 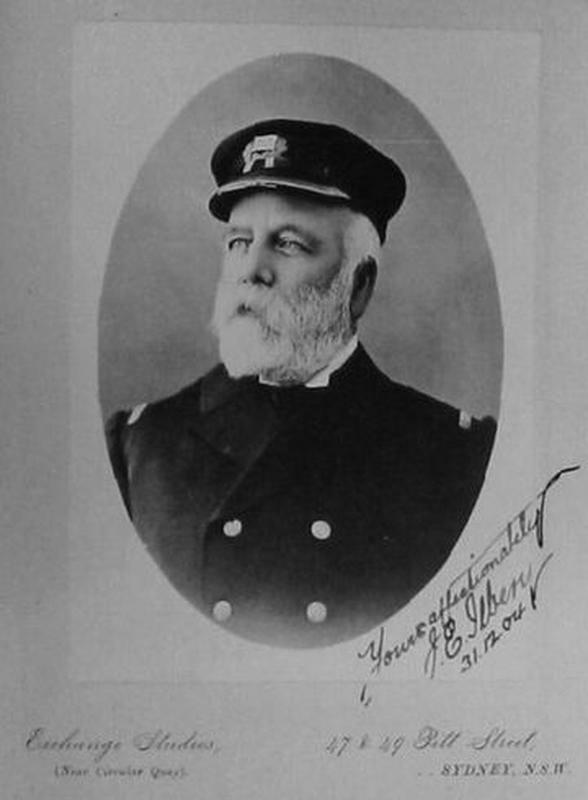 Experts agree that the waters around the area are deemed as dangerous and implied as such on shipping maps. Some ideas for this tragedy include everything from an explosion in the heating system of the ship, inability to control her in the strong current to turbulent weather that left her floating directionless. Any of these could have caused her to eventually drift from the Southern African Shoreline into the Antarctic Circle. The liner had enough provisions on board to last a full year. Surely if the ship sank to the ocean floor, something like a deck chair or even bodies would have been found at some point. The Greek liner, Oceanos, a cruise ship which sank in early August of 1991 is one story with a happy ending. 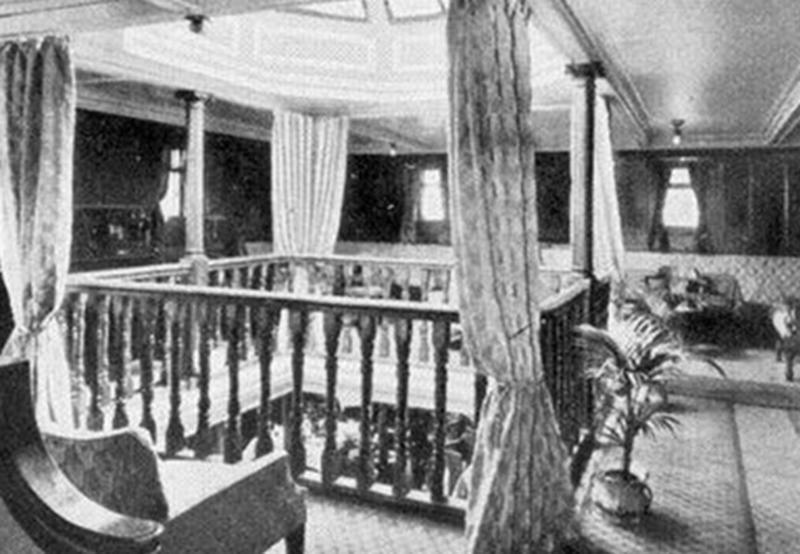 While the captain and crew abandoned the ship, it was the entertainers who sent the distress call and made sure everyone was rescued. All 600 passengers and crew aboard the Oceanos were rescued safely and is still deemed a miracle. It’s known as one of the largest and most-successful rescue attempts in modern history on the Southern African coast. After an expedition funded through N.U.M.A. 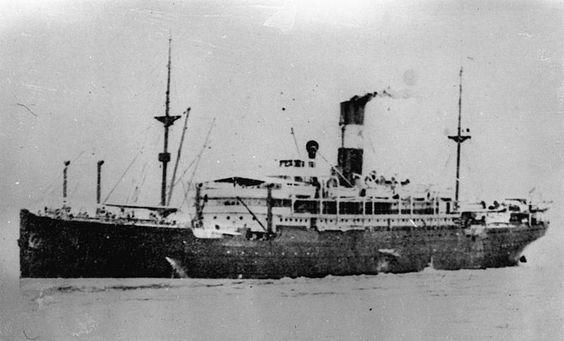 (National Underwater and Marine Agency) and led by Emlyn Brown in 1999, evidence was thought to be found of the mysterious vessel; even this, however, was confirmed not to be the remains of the SS Waratah.